Booklet containing tips and tricks from the producer & 1 bonus “Mike Monday” development video. 61 presets for Spire all of which have been carefully sculpted. These will not only inspire but allow you to produce high quality tracks. 8 stimulating songstarter construction kits containing everything you need for your next hit. 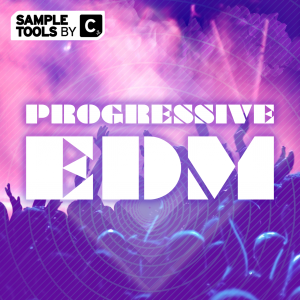 111 flexible MIDI files, to give you more control over your sounds and grooves. 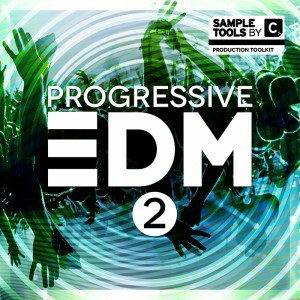 112 FX & Fills to give your tracks fluid movement to compete along the top artists in the electronic dance music scene. 124 synth loops & mix-enhancing synth shots that will bring that extra vibe and flavour to your solid beats. 98 high quality bass loops all ready and set for you to use in your next bass infused production. 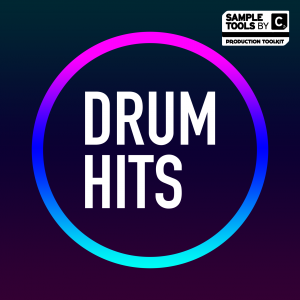 173 fresh drum loops ready for use in any of your house music productions. 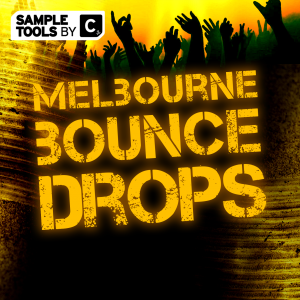 30 high quality Kicks and 112 Claps, Hats, Snares, Rides & Percussion hits. 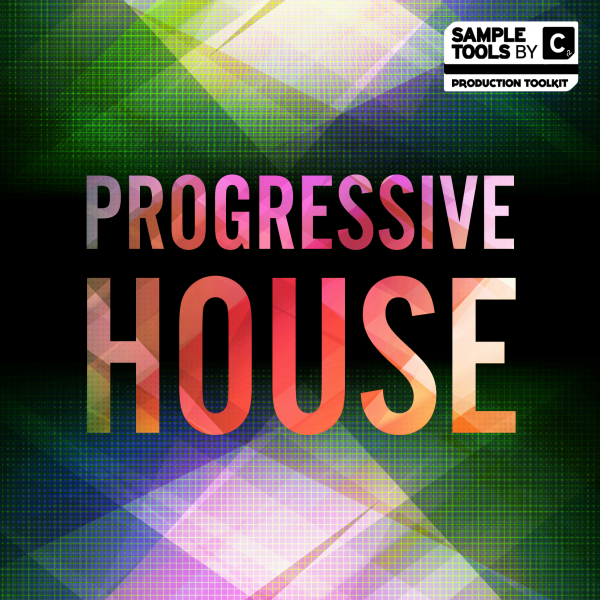 Progressive House contains 2GB of killer audio loops and one-shots, Construction Kits, MIDI loops, Synth presets, video tutorials and production tips! 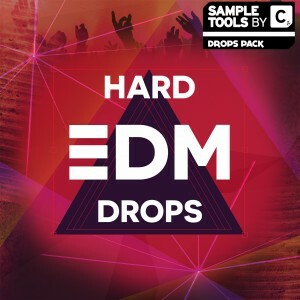 All these sounds/samples will slot seamlessly into any EDM, Electro, Mainroom or Progressive House track. Are you interested in adding 2GB of killer Progressive House audio loops and one-shots, Construction Kits, MIDI loops, Synth presets, video tutorials and production tips to your sonic arsenal? 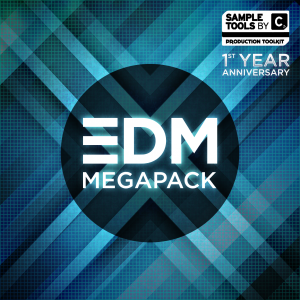 All these sounds and samples will slot seamlessly into any EDM, Electro, Mainroom or Progressive House track. 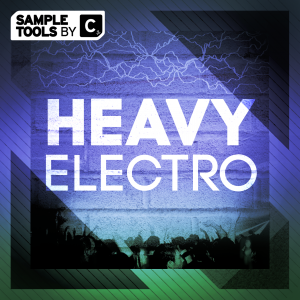 Choose from killer bass, drum and synth loops, punchy drum hits, twisted synth shots and inspiring FX. We also have 8 of our must-have Songstarter construction kits – the ultimate resource for getting releasable ideas together quickly and also giving you the raw materials to take your unfinished tracks to the next level. We also provide 3 Prod-Cast video tutorials shining a light on the techniques we used in this pack and this booklet containing tips and tricks from the producer. PLUS you get a video on ways to focus on your mindset and mental approach to the creative process with Mike Monday AND another video which is the ultimate guide to pitching your music to labels and industry professionals from the Music Marketing Academy’s Budi Voogt.